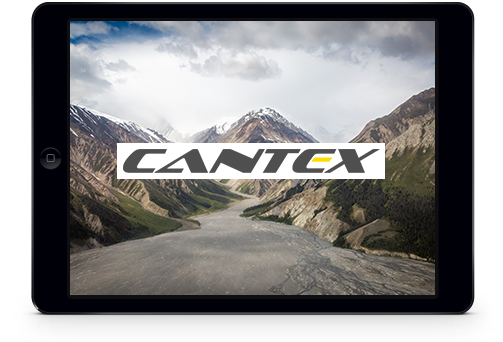 Investors | Cantex Mine Development Corp.
Cantex is poised to create significant shareholder value at its Massive Sulphide discovery at the North Rackla project in the Yukon. Last year’s drilling intersected exceptionally high grade silver-lead-zinc mineralization. The upcoming drill program is focused on extending this mineralization both along strike and to depth. President & Chief Executive Officer, Cantex Mine Development Corp.
Our Vision is to be leaders in the acquisition and exploration of mineral properties for commercial mineral deposits around the globe. The Company’s principal business activity is the acquisition and exploration of mineral properties for commercial mineral deposits. Cantex currently has projects in the Yukon, Nevada and Yemen.